This Spring’s Featured Ingredient is Lentils. Lentils are part of the legume family, along with beans, peas, and peanuts. They come in a variety of sizes and colors, from yellow to orange-red to green, brown and black. Archeological evidence shows lentils were eaten over 10,000 years ago. They are believed to be one of the first crops domesticated in the Near East. Lens is the Latin name for Lentils, due to their lens shape, like the lenses in our eyes. Unlike most of its fellow legumes, lentils do not need to be soaked before cooking, and cook more quickly. 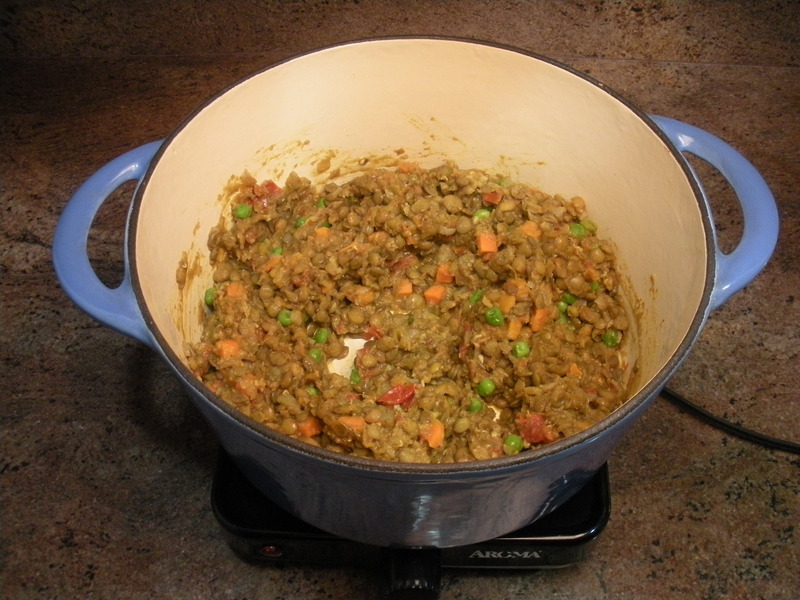 Lentils with husks remain whole with moderate cooking. Lentils without husks tend to cook down more quickly into a thick purée. 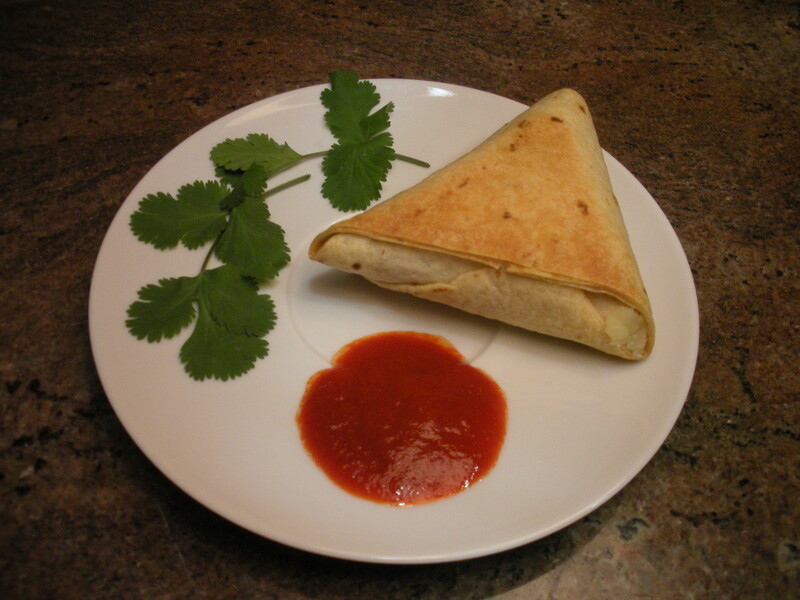 A samosa is a fried or baked triangular pastry with a savory filling. 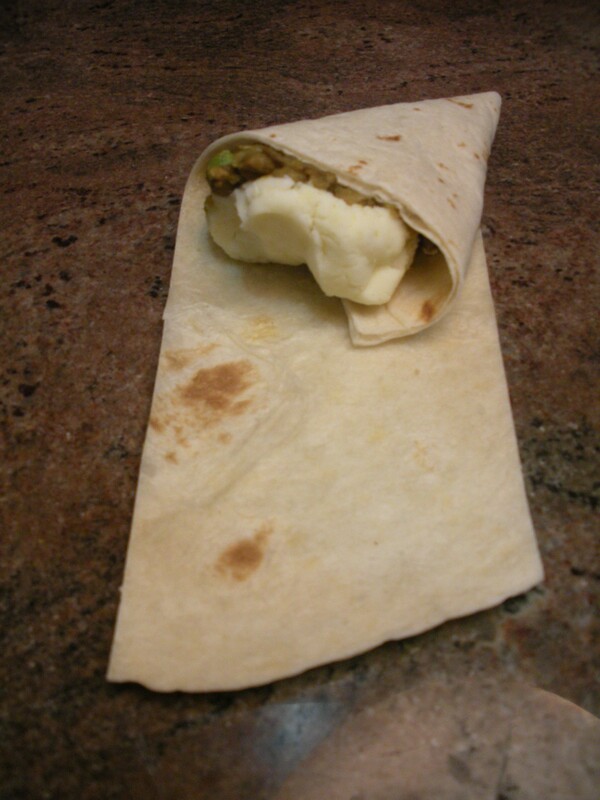 Popular fillings include lentils, spiced potatoes, peas, ground lamb, ground beef or ground chicken. 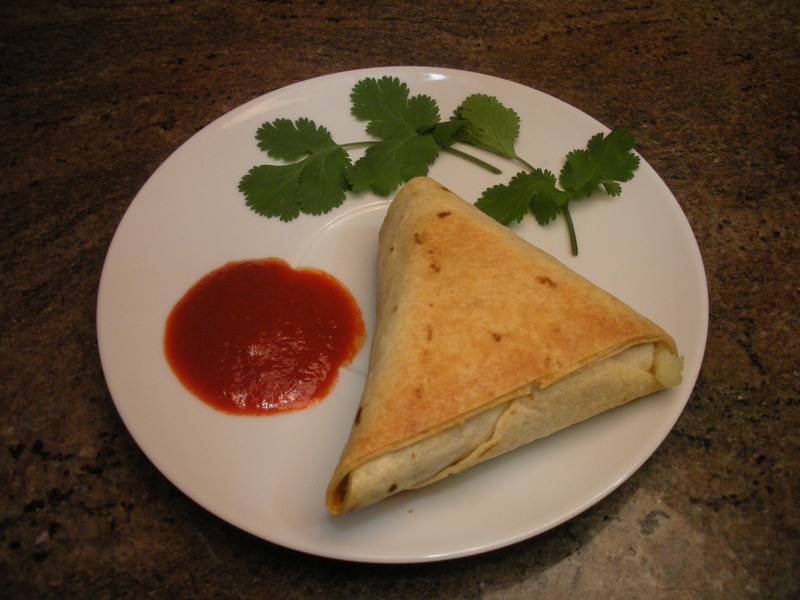 Samosas are often accompanied by a sauce called chutney. They are popular in South and Central Asia, the Middle East, the Mediterranean, and Africa. 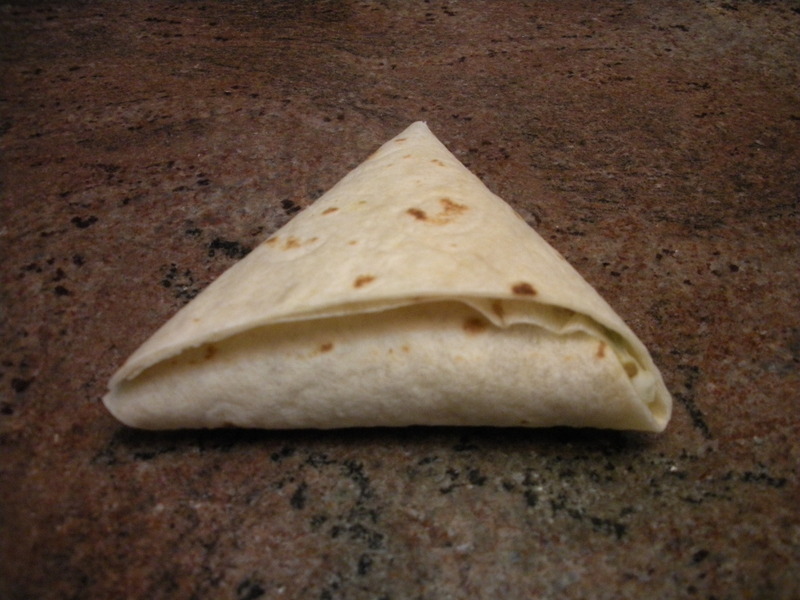 Many cultures have their own version of the meal one can hold in one’s hand: American hot pockets, Mexican empanadas, British pastes, Italian calzones, Russian piroshkis, Jewish knishes. Stuffed with whatever strikes one’s fancy, samosas are an easy meal one can grab on the go. Make a batch, throw them in the fridge/freezer, and bake them up all week/month long. Variations: Our recipe calls for brown lentils, which are still wearing their husks, take longer to cook, and retain their shape during cooking. 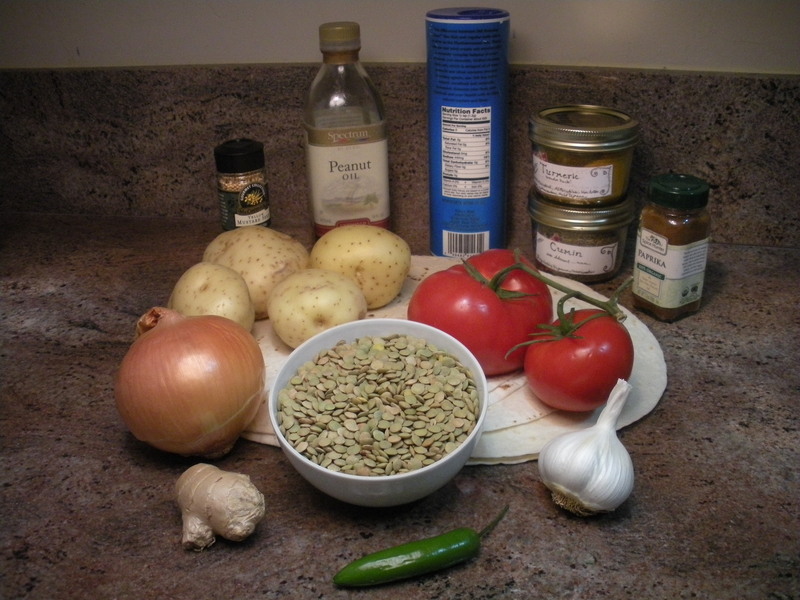 For smoother, faster cooking lentils one can substitute a hulled variety of lentil, such as red lentils. 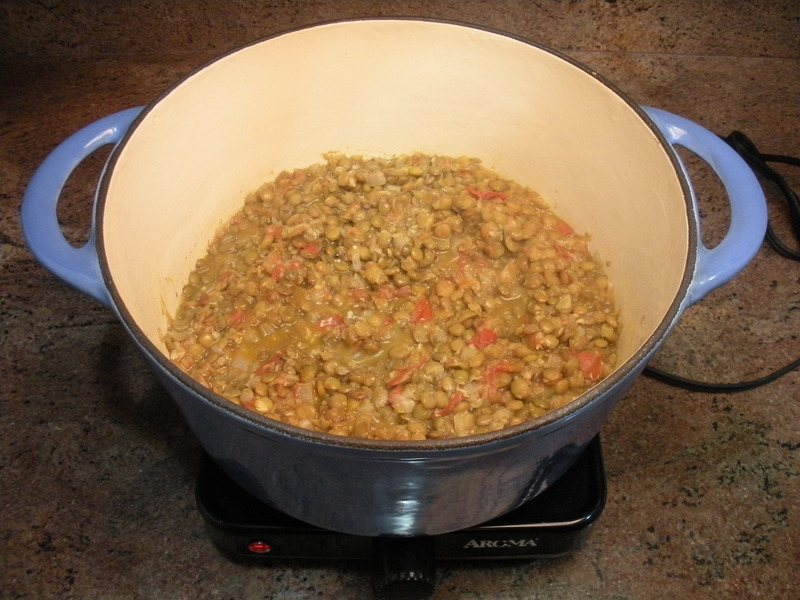 Reduce the water in the lentil recipe to 3 cups, and reduce the cooking time to 30-40 minutes. 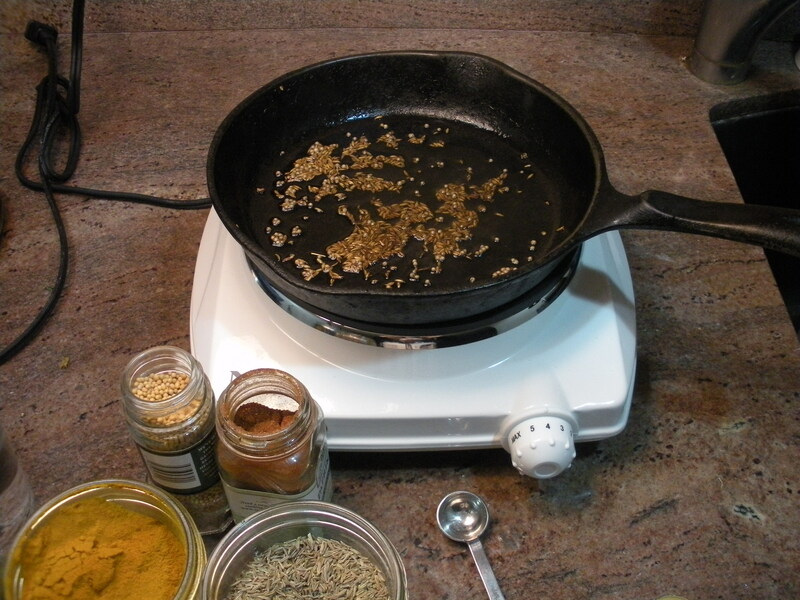 Another alternate cooking method to deep-frying is to sauté the samosas in a pan instead of baking them. Simply brown the samosas in the pan on medium heat on all sides. 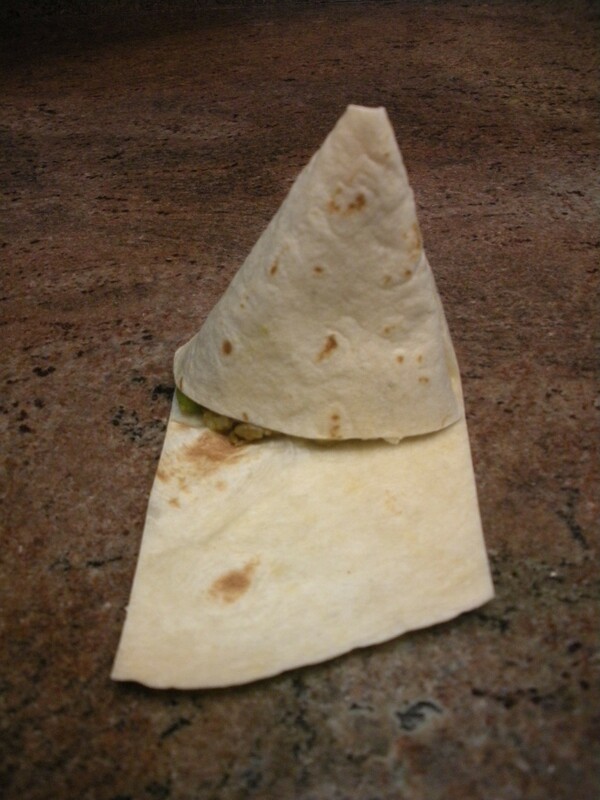 This method creates a softer samosa. 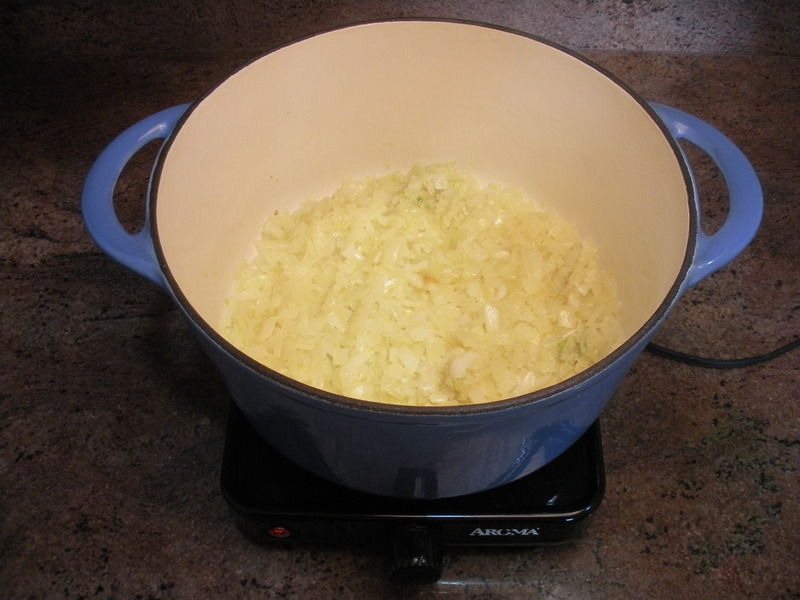 Saute onions, garlic in butter/oil in heavy bottomed pot until translucent. Add water, lentils, tomatoes, ginger and optional chile and bring to a boil. Simmer for ~2 hours, stirring occasionally with spatula until lentils are tender, almost falling apart, and water has evaporated off creating a thick texture. 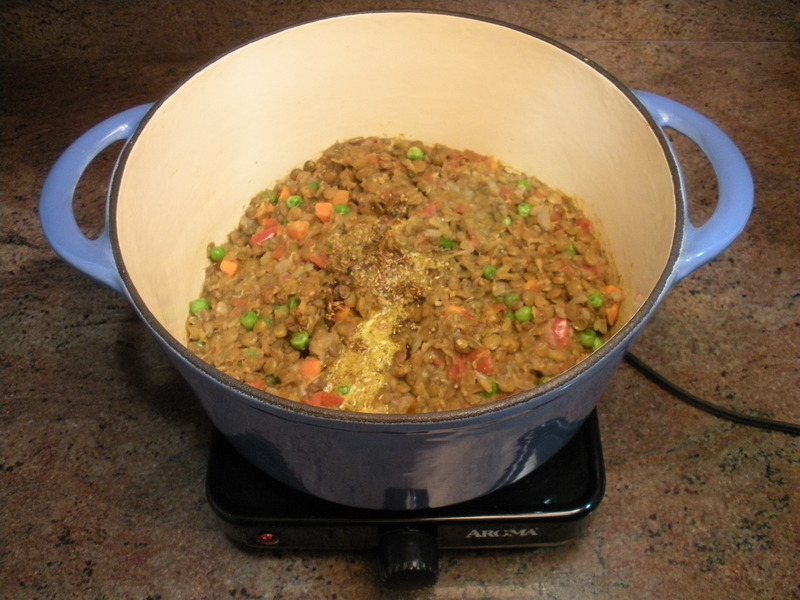 Add water while cooking if lentils are becoming too thick but not yet cooked tender. 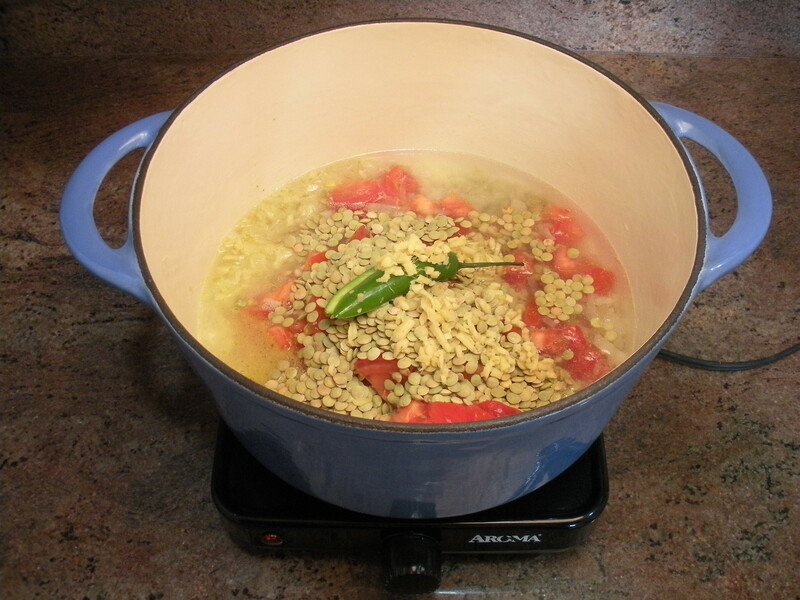 Remove optional chile when lentils reach desired heat level. Add Spiced Oil (recipe below), and frozen peas & carrots. Let cool while preparing other ingredients. Send little ones outside to play for a few minutes to eliminate the risk of being burned by splattering oil. Put on hot mitts/gloves, a thick shirt with long sleeves, ski mask, and goggles. In small skillet, over medium-high heat, warm oil. Add seeds and IMMEDIATELY COVER so as not to get covered in splattering hot oil. Add spices, stirring while they sizzle and bubble for a moment before pouring into lentils. 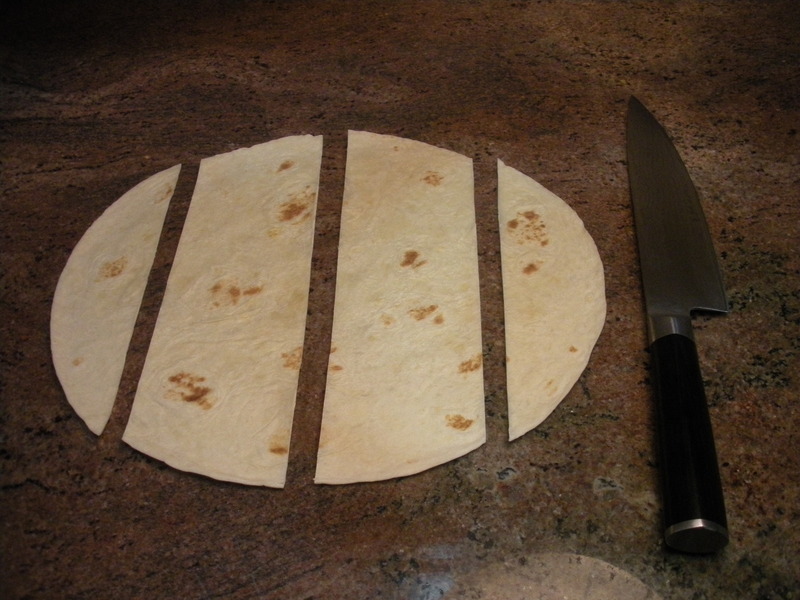 Cut tortillas into 3″ wide strips. 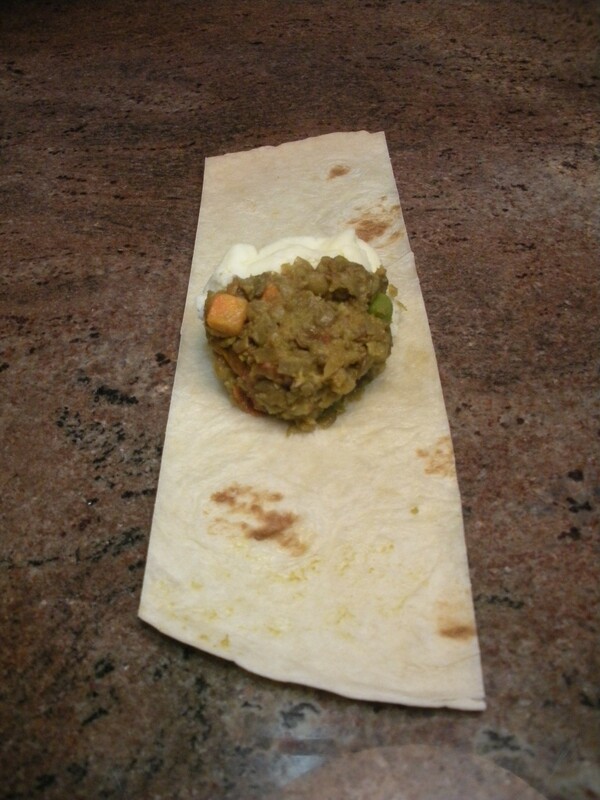 Place a generous tablespoon of lentil daal, and of mashed potatoes onto the center of the tortilla strip. 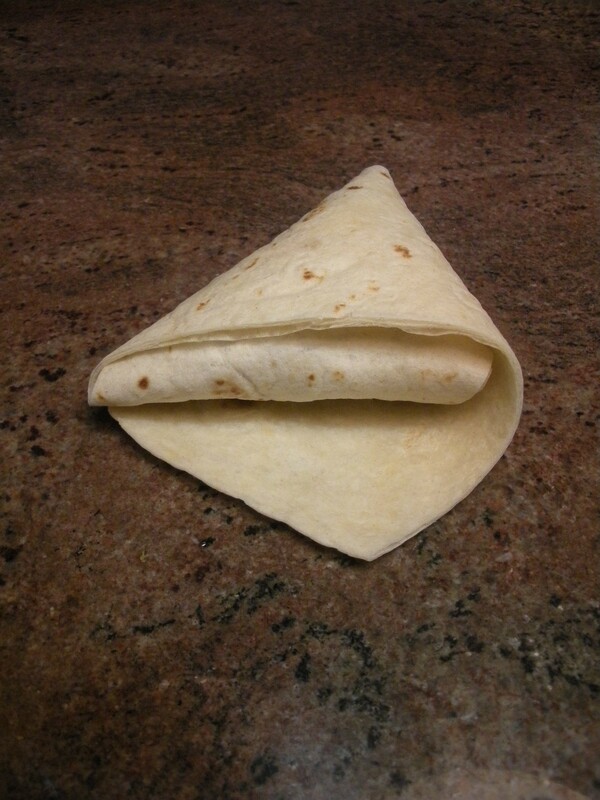 Fold tortilla around filling into a triangular shape. Place samosa on baking sheet. 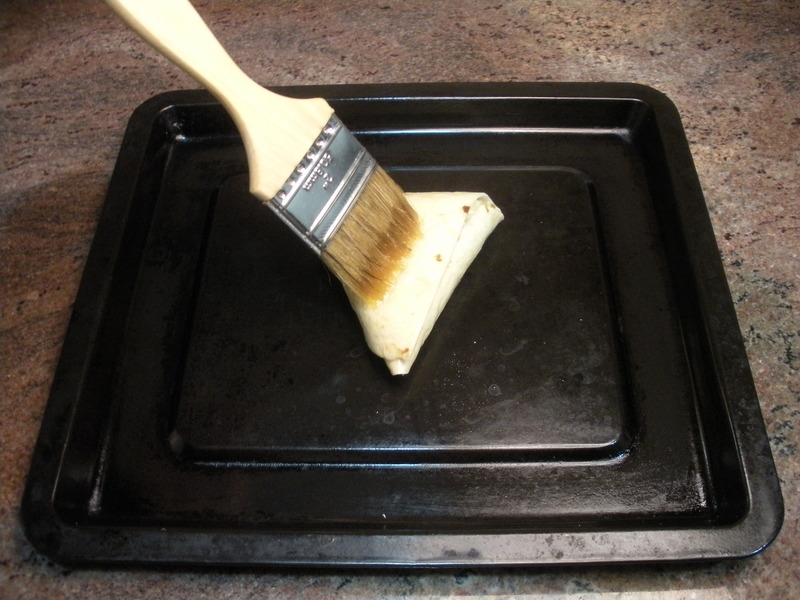 Optional: Brush triangles with melted butter/oil. Bake at 400F until golden brown and crisp, 10-20 minutes. Remove from oven and let cool until warm. Enjoy alone, or dip in chutney.